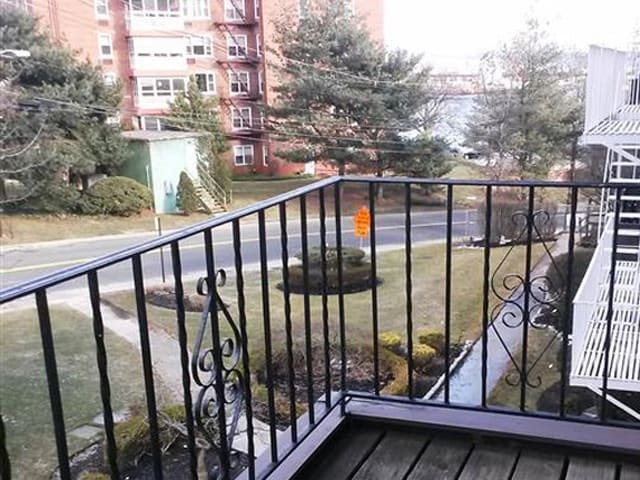 From our thoughtfully-designed interiors, to our convenient location, this is an apartment home where you can settle in quickly, and enjoy all that Nyack has to offer. 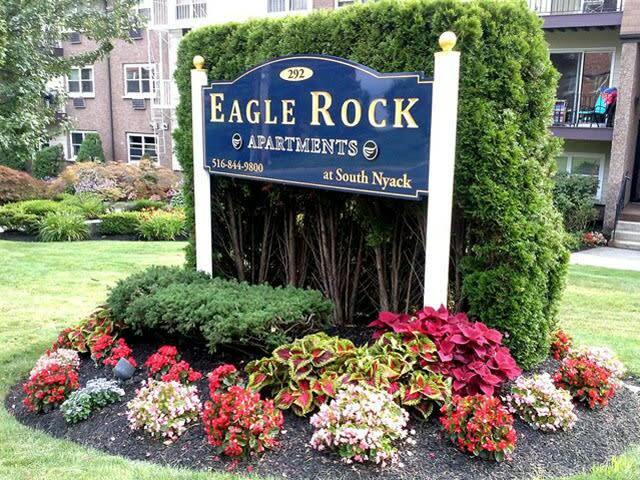 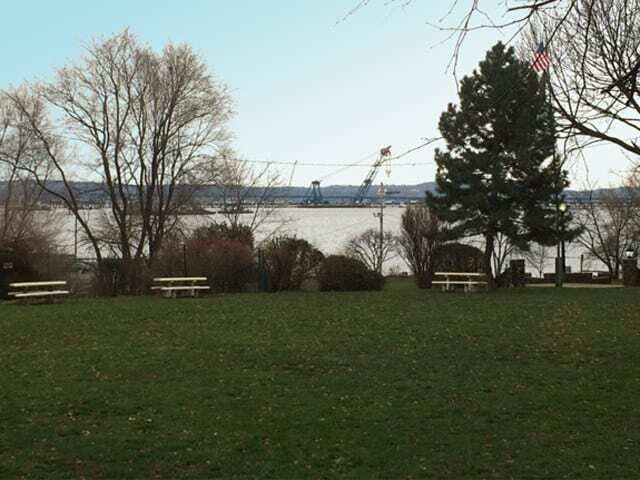 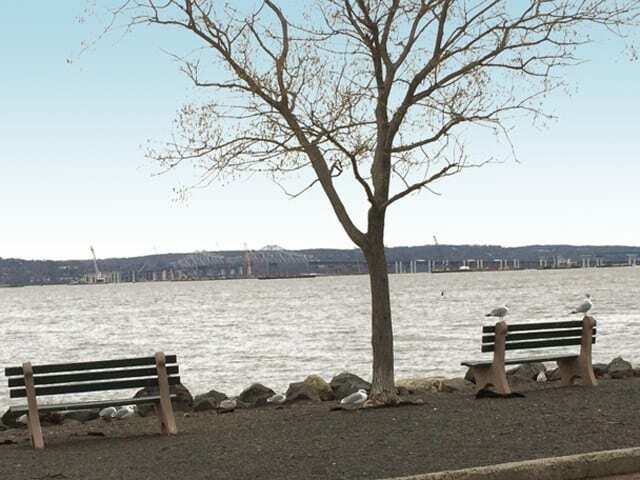 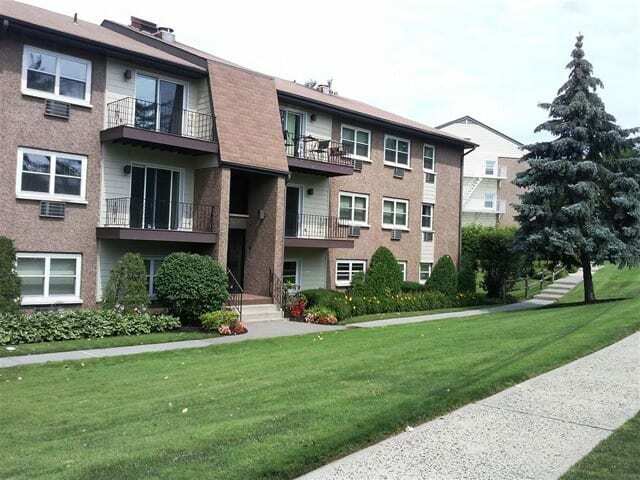 Take a moment to look through our photos, and then give us a call to see how you can become part of the picture at Eagle Rock Apartments of South Nyack. 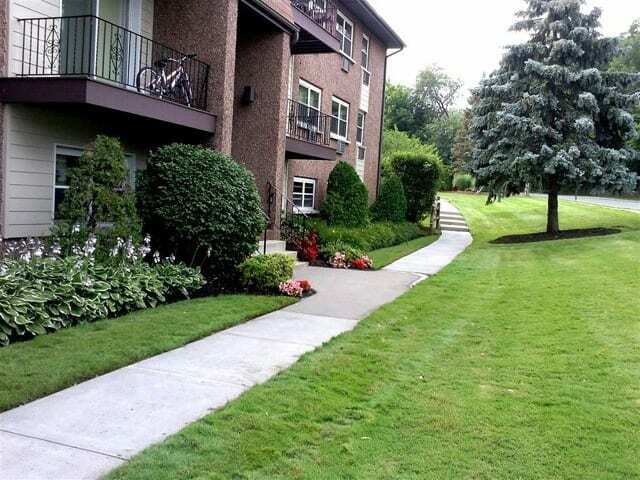 If you would like to see our apartments in person, contact our leasing office today.